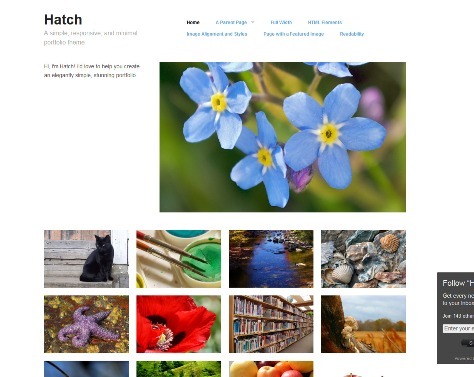 Best Collection of Free Responsive WordPress Themes for photography, personal, business, portfolio, music, technology, magazine/news, multipurpose, real estate, ecommerce, games, travel, health/fitness, medical, restaurant and more. 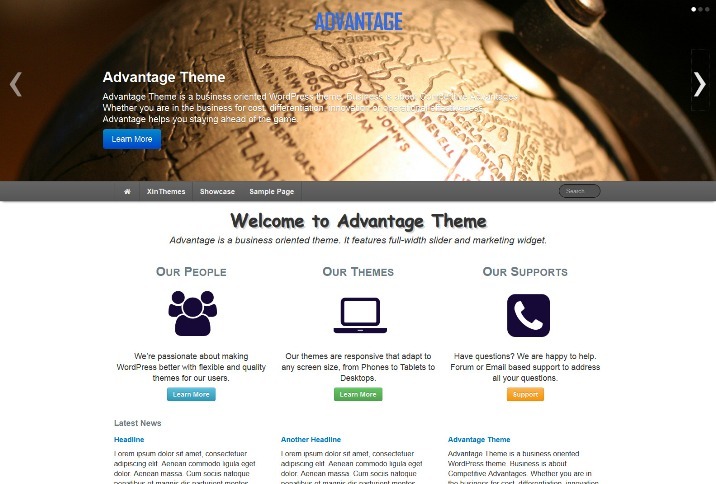 Business is an exquisite and professional theme that is aimed to satisfy your needs in design and functionality. 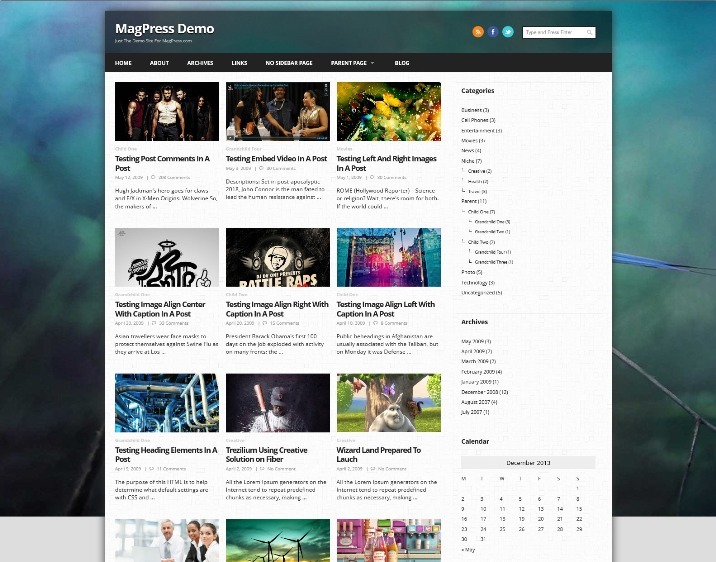 Features such as slider settings including slider changing effects, slider speed and even delay, social buttons and SEO that will make your site highly searchable and visible by the search engines. 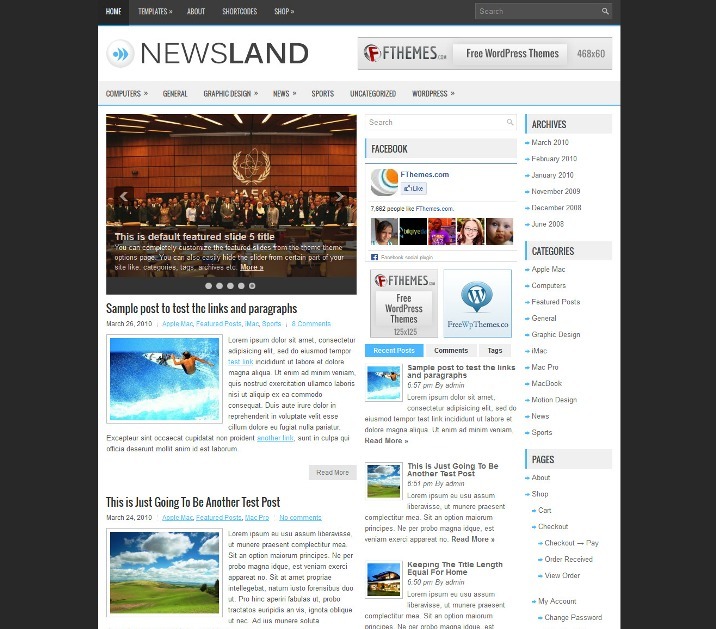 A new lawyers theme with integrated social widgets and an automatically updating slideshow is now available to download for free. 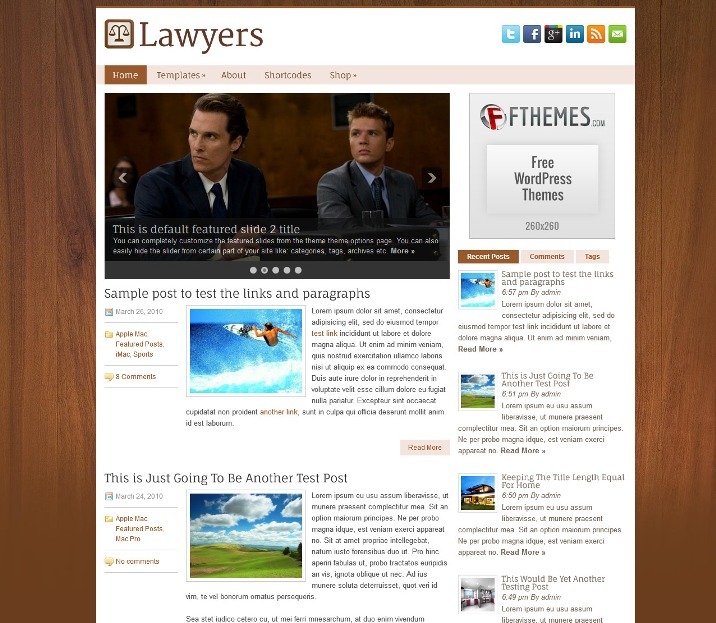 Lawyers is a cutting edge theme with spectacular visual elements. 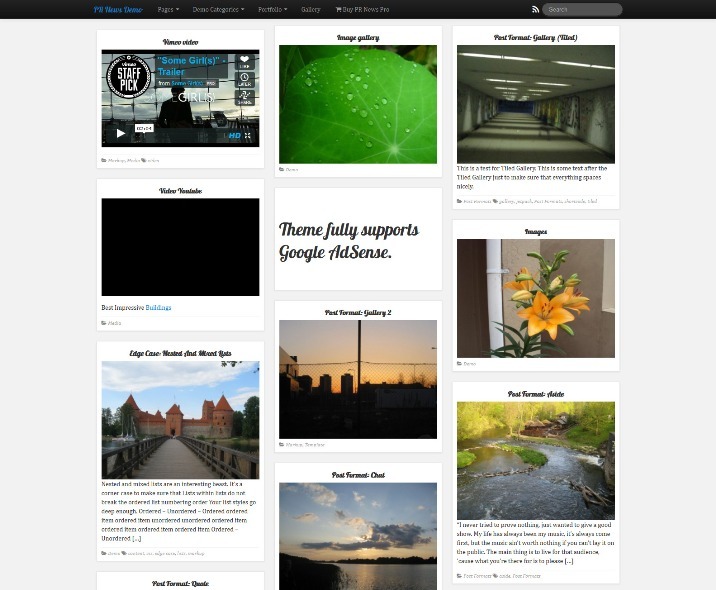 Treeview WordPress theme has a 4 columns homepage and 2 columns innerpage layout. 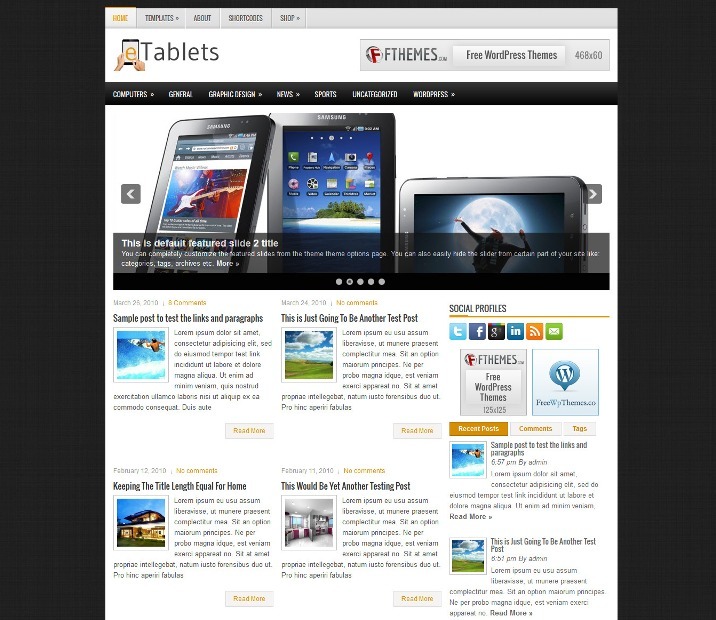 This Responsive WordPress theme is CSS3/HTML5 compatible and has featured slider and categories, Adsense ready, etc. Useful collection, what i wanna find recent week! 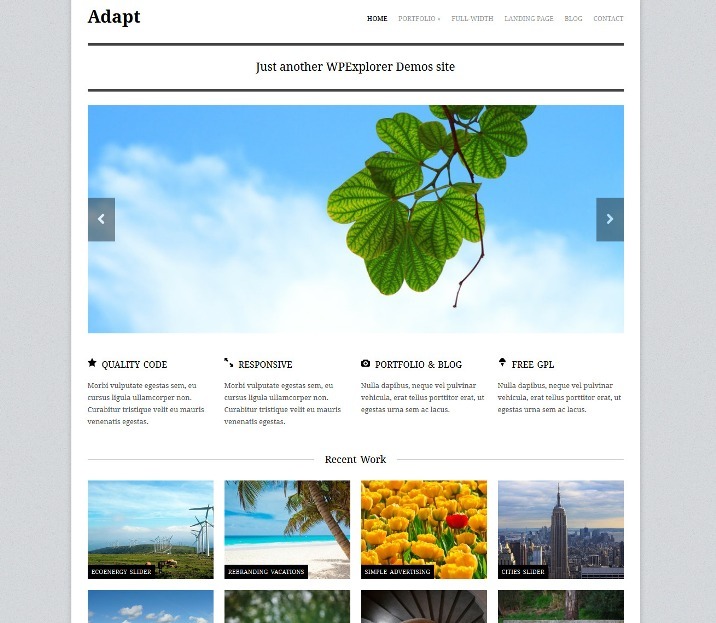 Btw, several days ago, I found a mini give away contest, the lucky guy can win a beautiful WP theme, so I think I should share to you and other guys who care. 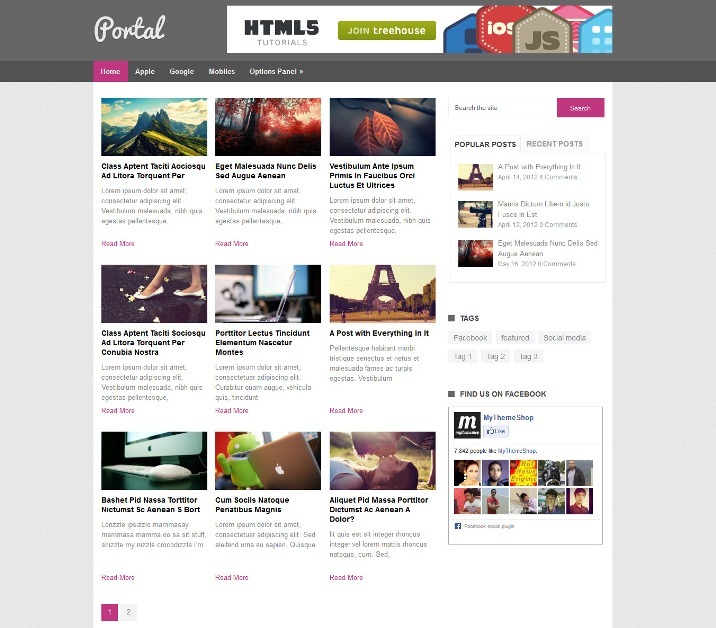 Here is its link: http://bit.ly/1DXOpIp, hope I be the winner.